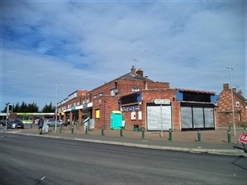 The property forms part of a local shopping parade in the expanding residential area of Broughton 6 miles due west of Chester and close to Airbus UK along with the Broughton Retail Park. Prominent corner location. Details attached.